We offer delivery & Installation within our service area. 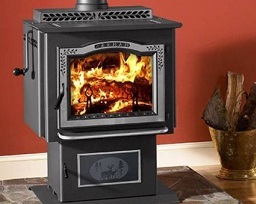 We are not interested in selling stoves or fireplaces online. 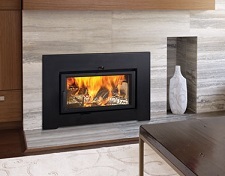 Regency is a design focused company - with branches in all North American Markets. This means we understand what styles our customers want and we build what they are asking for. 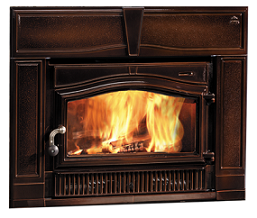 We pride ourselves at being the highest quality fireplace line anywhere today. Renewable means you don't run out. Renewable means you don't deplete the earth's resources. Wood is energy from the sun, stored by the tree as it grows. When you burn wood you are releasing this stored energy. In the dark of winter, it's like having a bit of summer sun on your hearth. 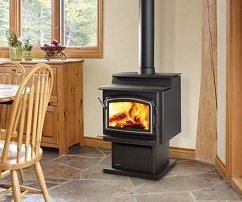 Jotul, Regency and Harman Wood Stoves. Below are some of the differences of the 3 top brands. This will help you choose the correct brand for your home. 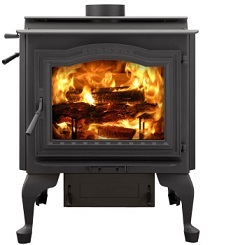 Clink on the link for helpful information on burning wood. 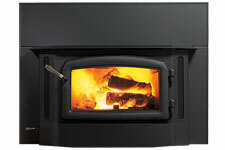 Click on the links to below to see the models of each brand. 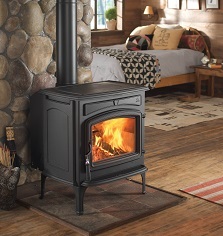 With each company having new products you may not find the exact unit you are looking for. 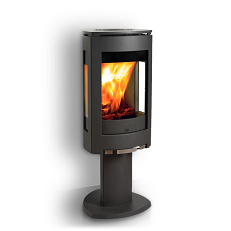 We can get or do have anything from Jotul, Regency, Harman and Legacy Stoves. 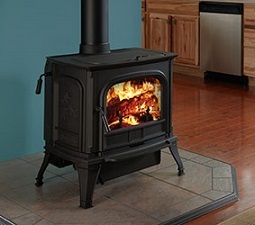 Offering full service and installation to Lancaster County and surrounding areas. Need service work? Call us to schedule, 717-768-7174.